Following the directive of the Rebbe to print Tanyas in cities and locales worldwide, it was time elevate the city of Miami Gardens with a Tanya printing. 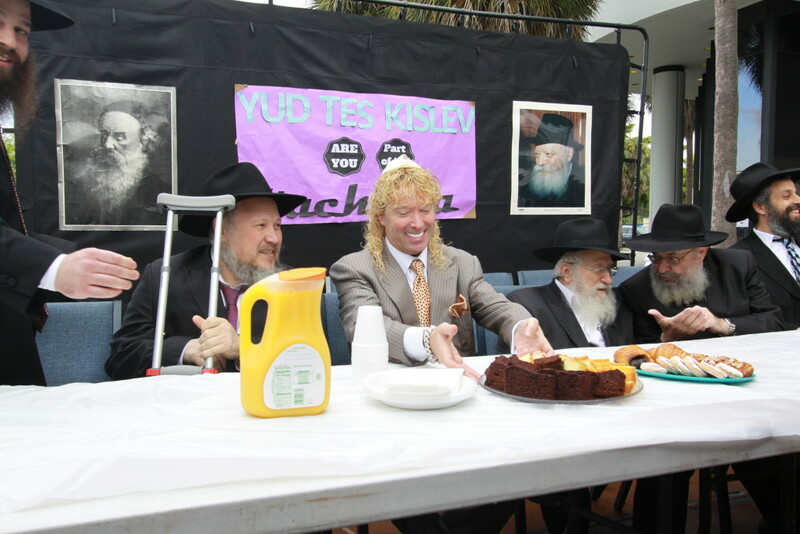 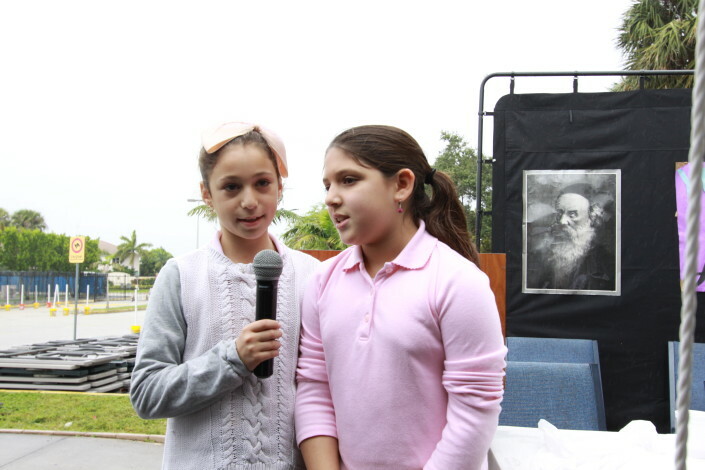 Uniting all department heads and staff members, a coordinated and well-planned effort was underway to create an event that would surely bring nachas to the Rebbe, and prove that Miami is indeed the Yerushlayim Shel Chutz L’aretz. 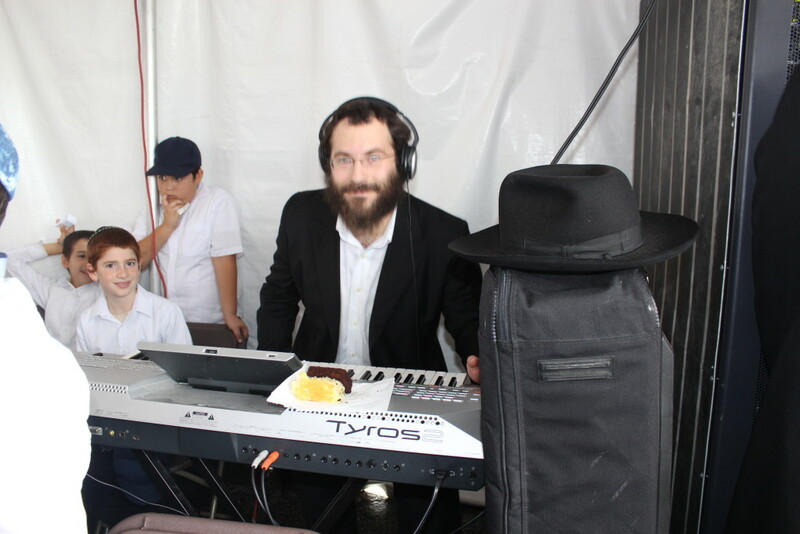 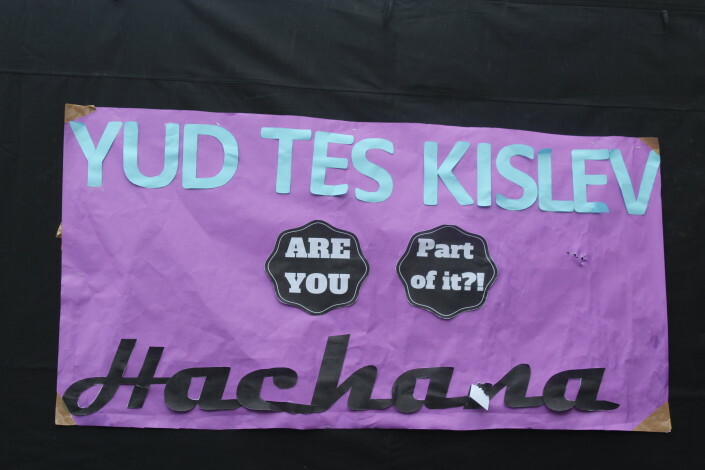 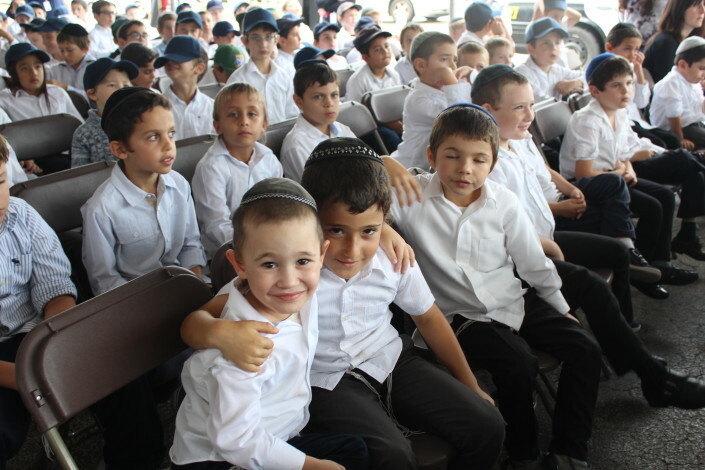 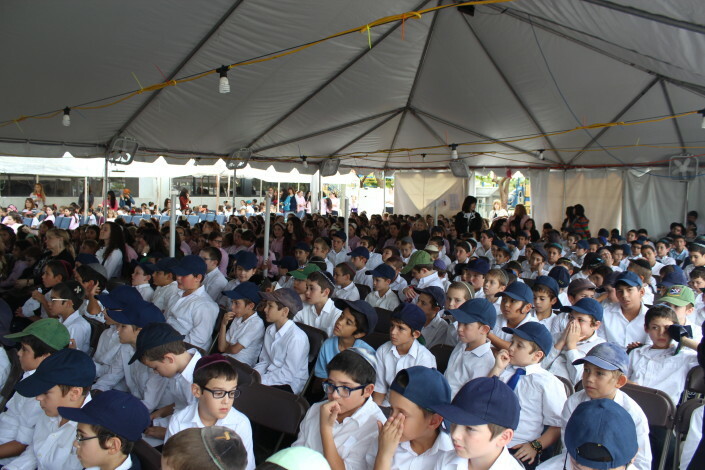 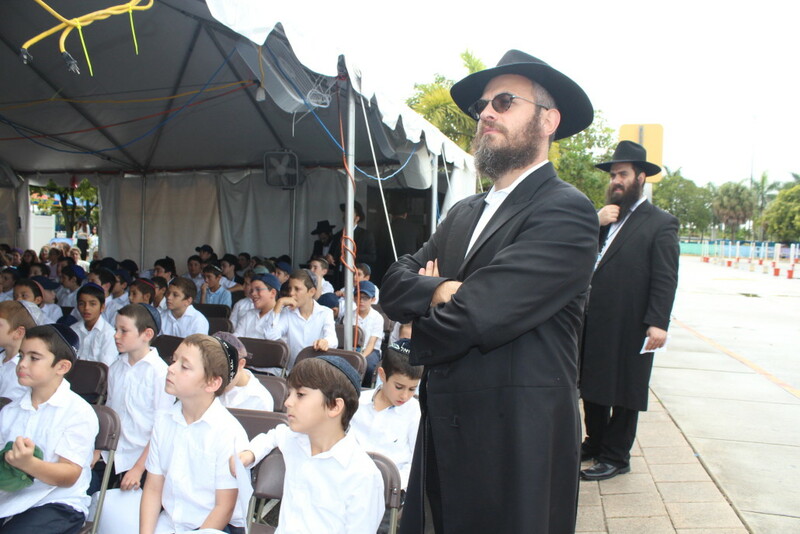 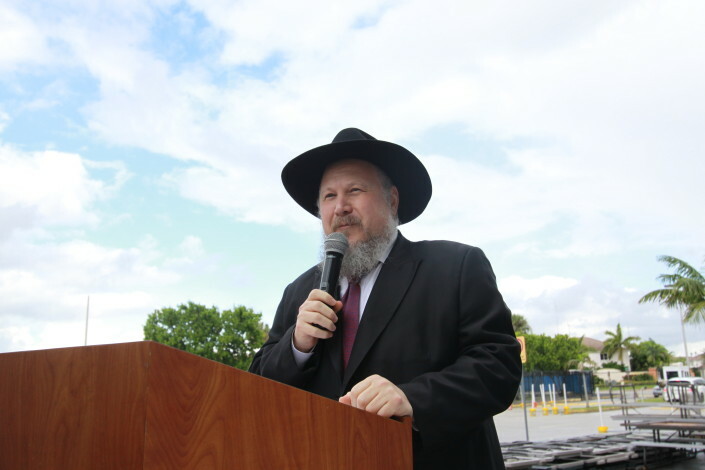 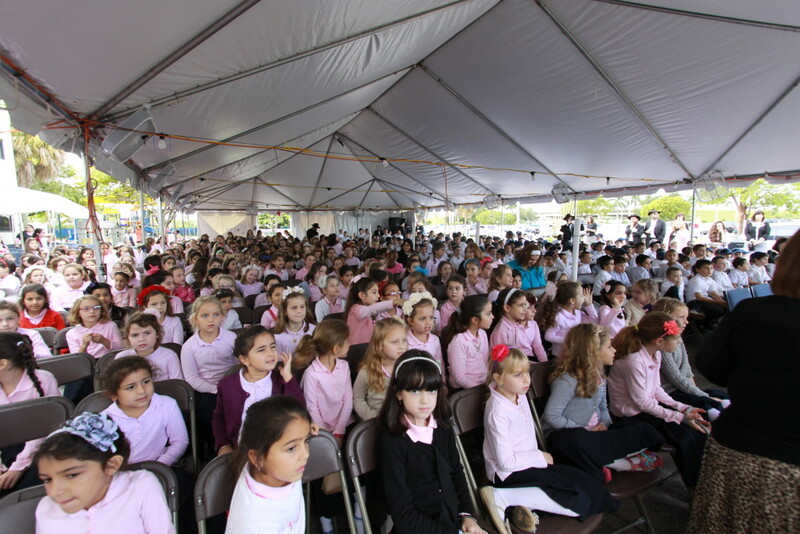 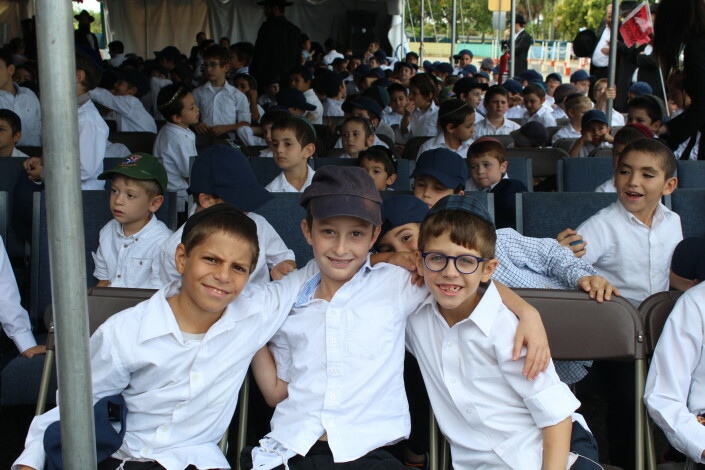 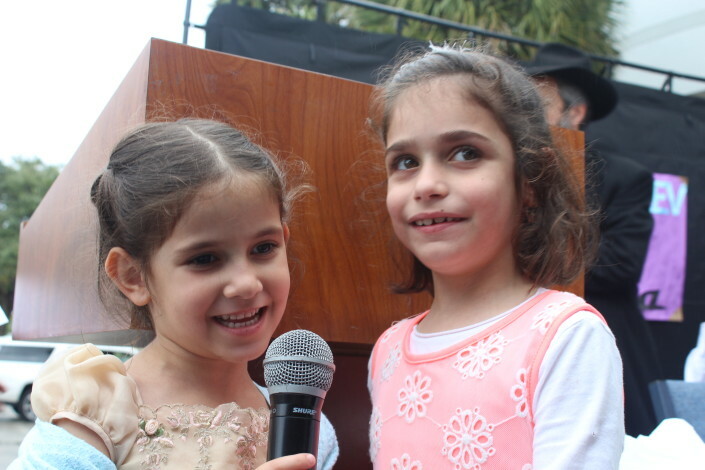 When the day arrived, the school’s 1,200 students, faculty, adults, local rabbonim, shluchim and supporters and came together under LEC’s outdoor tent to carry out the Rebbe’s directive. 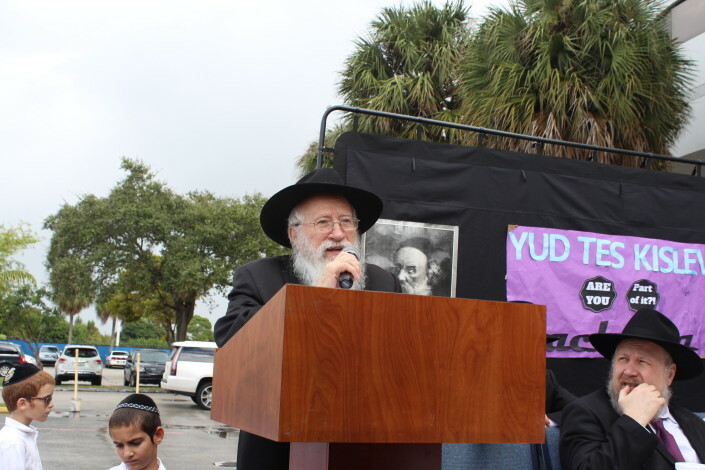 The audio recording of the Rebbe speaking about the Alter Rebbe’s Gaon Yakov and the power of tefillin inspired the participants as they awaited the big moment. With standing room only, the Dean of the Lubavitch Educational Center, Rabbi Bentzion Korf, opened the event by welcoming all those present. 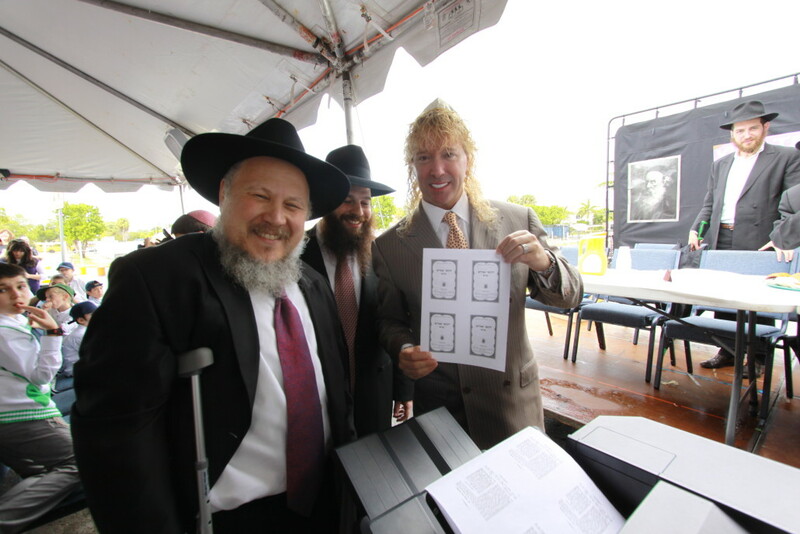 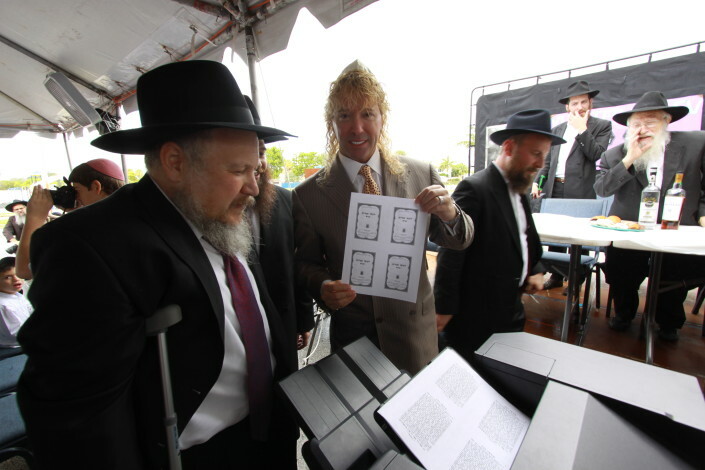 Chilean businessman and philanthropist Leonardo Farkas, a supporter of many Chabad activities throughout the world, was honored with the first printing. 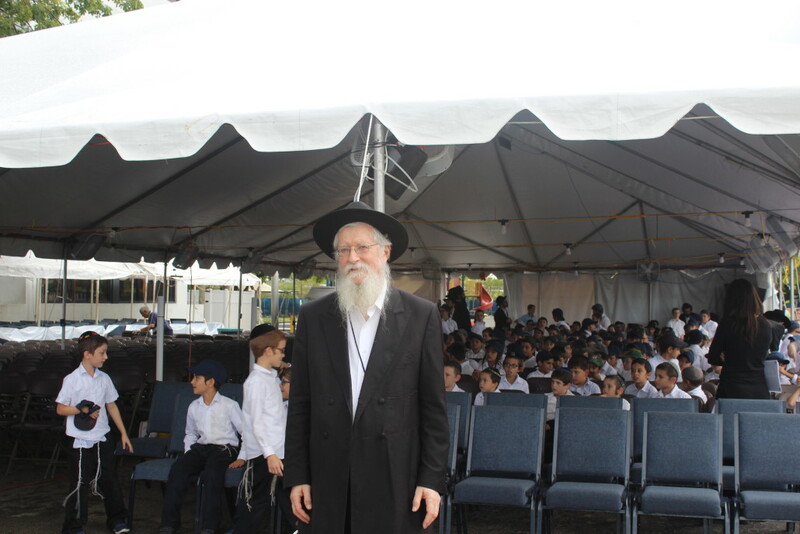 Afterwards he personally distributed chocolate Chanukah gelt to the teachers and staff to given to each student. 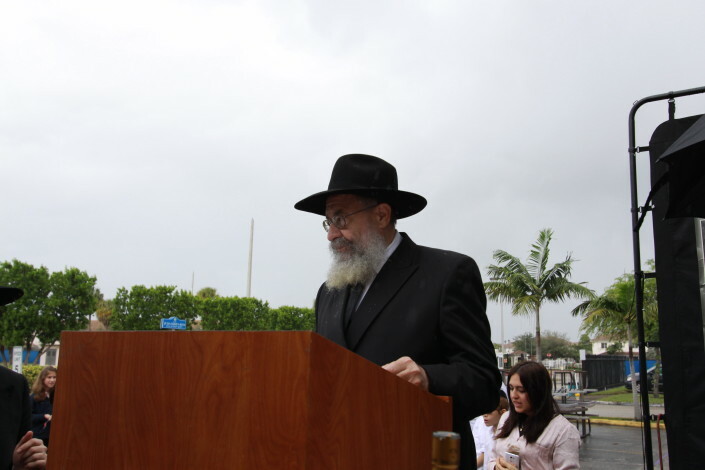 Dr. Ephraim Maiberg, also a strong supporter of Chabad activities, was honored with the next printing. 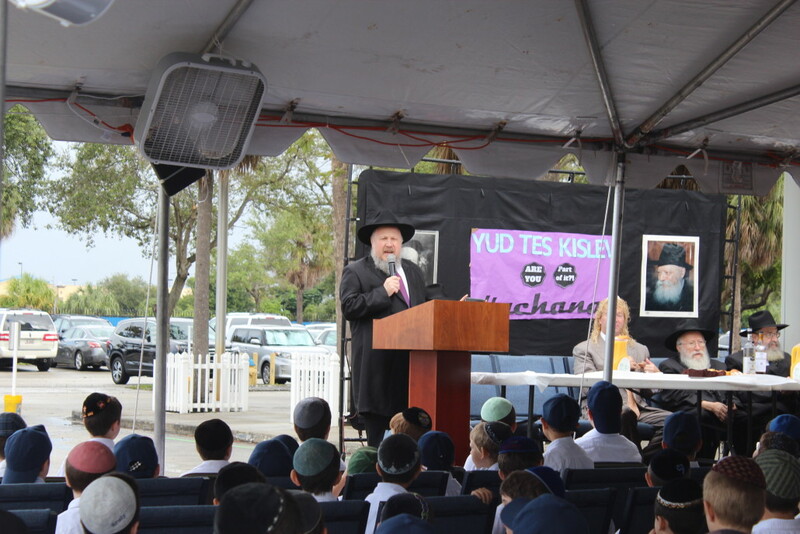 Guest speaker Rabbi Yossi Harlig, shliach of Chabad of Kendall, spoke of the importance of a Tanya printing and what it was like growing up with 4,000 Tanyas lining his home’s bookshelves. 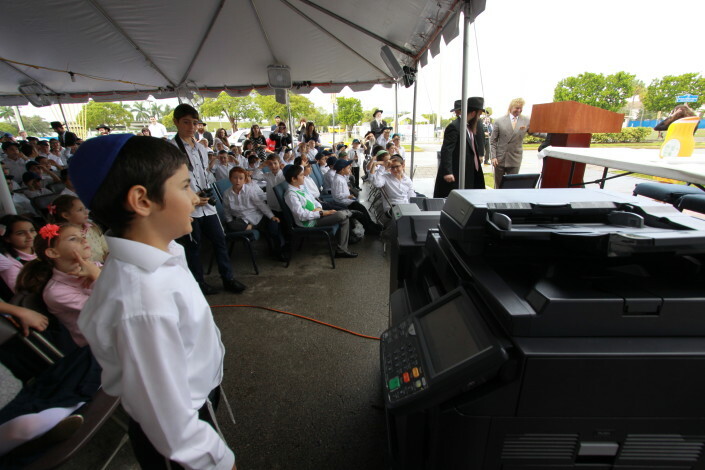 His relating a moving story about the Tanya printed in Iran was inspiring to all the participants. Rabbi Avrohom Korf, head shliach to the State of Florida, continued with a brocha for the students, and the school for continuous growth and chassidishe nachas. Rosh Yeshiva of the Yeshiva Gedolah of Greater Miami, Rabbi Yehuda Leib Schapiro, taught Perek Lamded Beis from the newly printed Tanya, as the students, staff and guests excitedly learned from their new sefer. 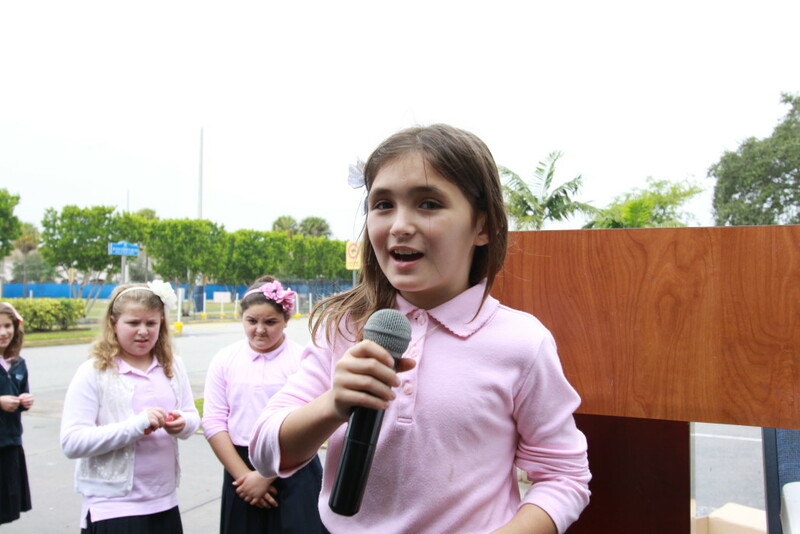 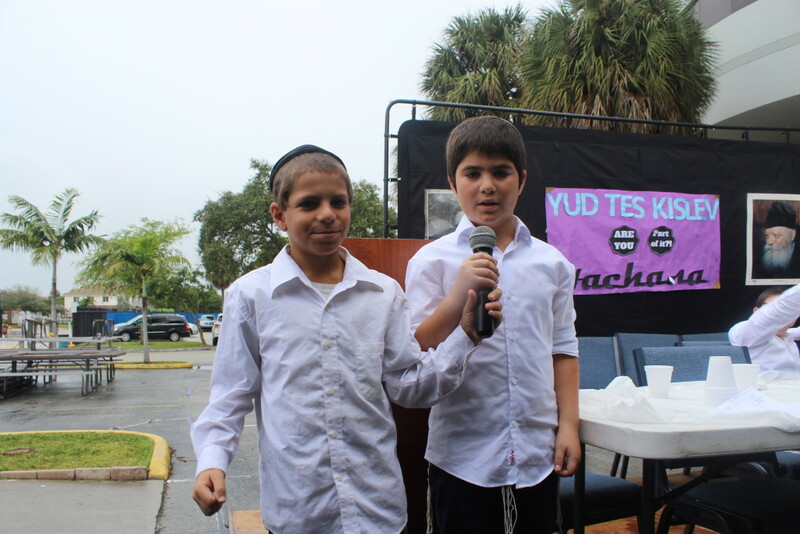 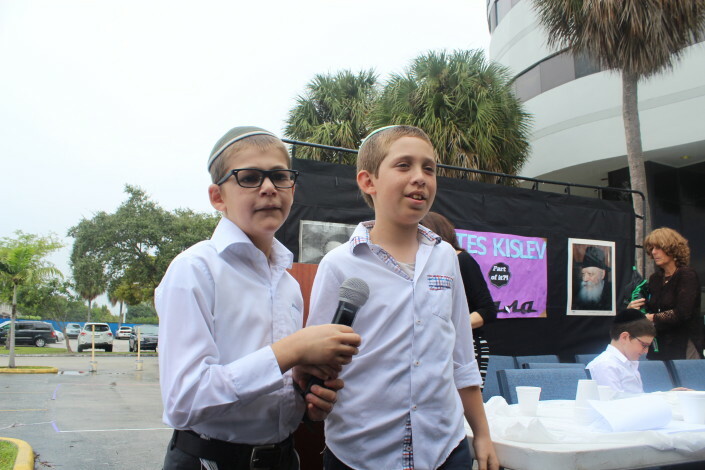 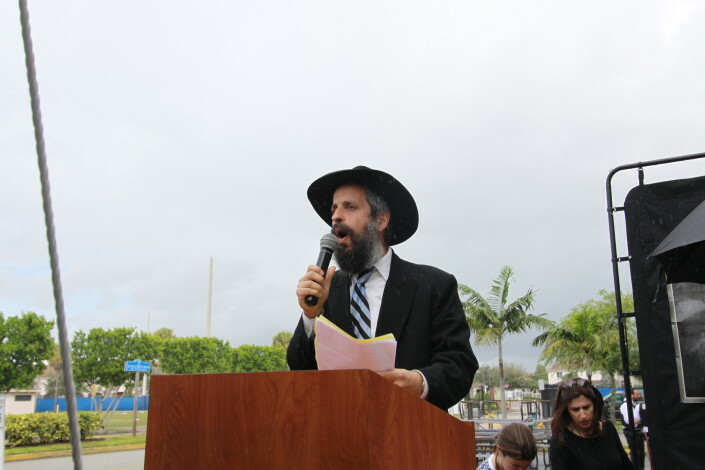 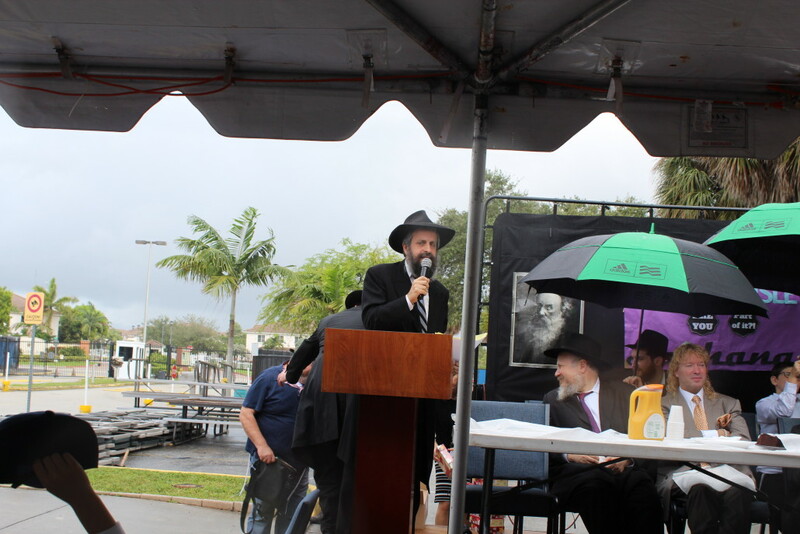 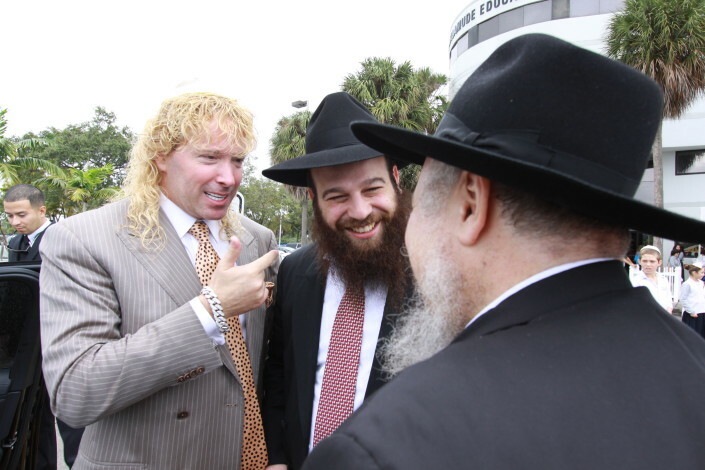 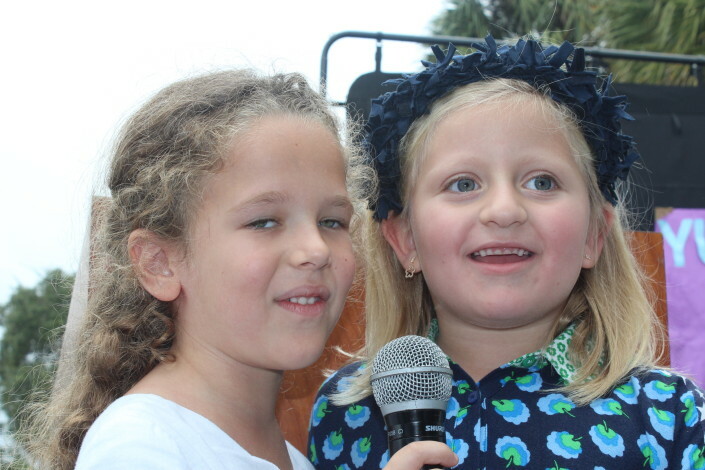 Rabbi Mendy Dechter, head of Friendship Circle Miami, and Rabbi Mendy Katz of Chabad Mid-Miami Beach, joined the gathering to show their respect and give honor to the special event and to the students and staff. 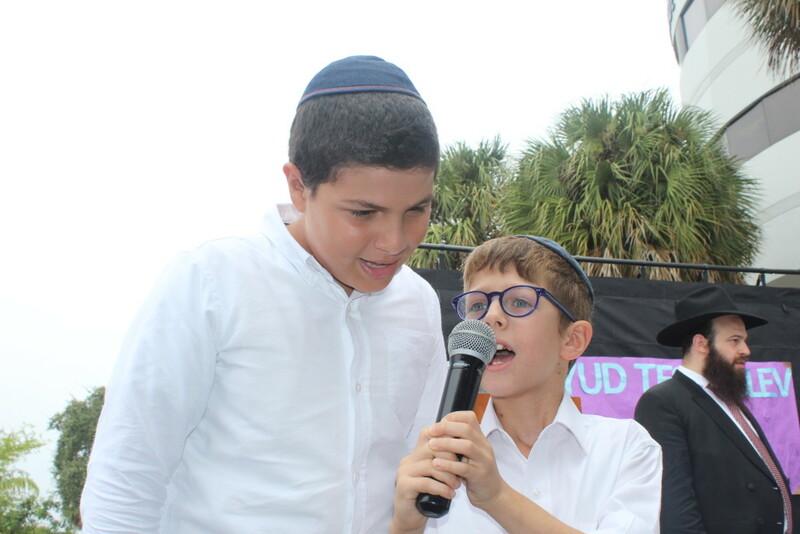 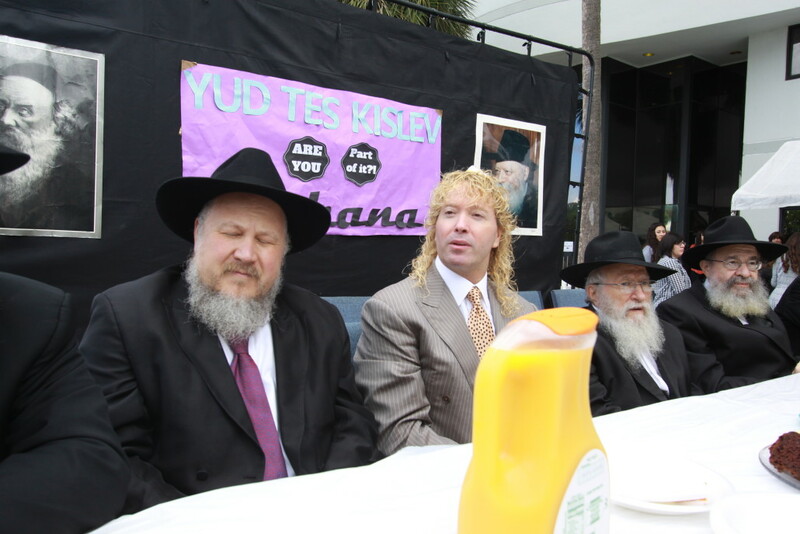 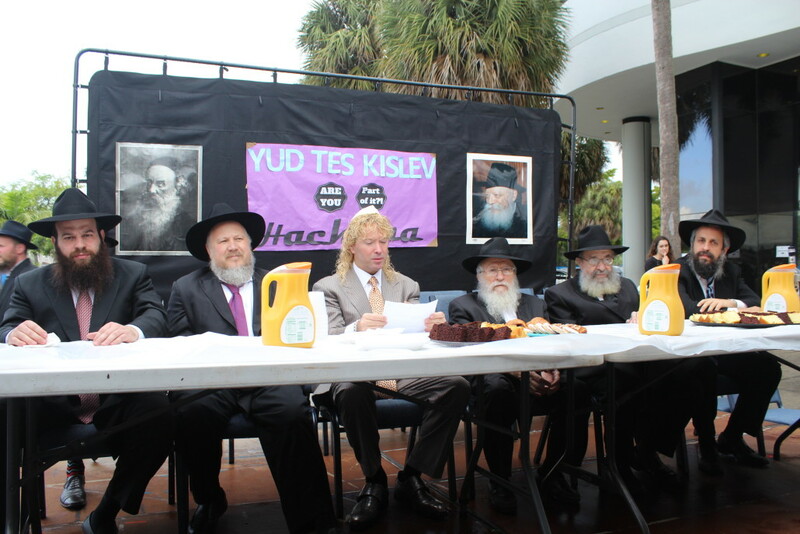 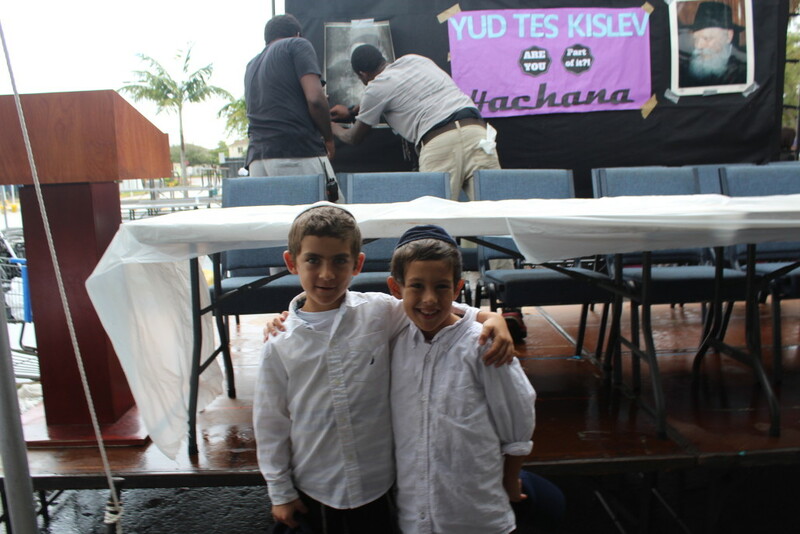 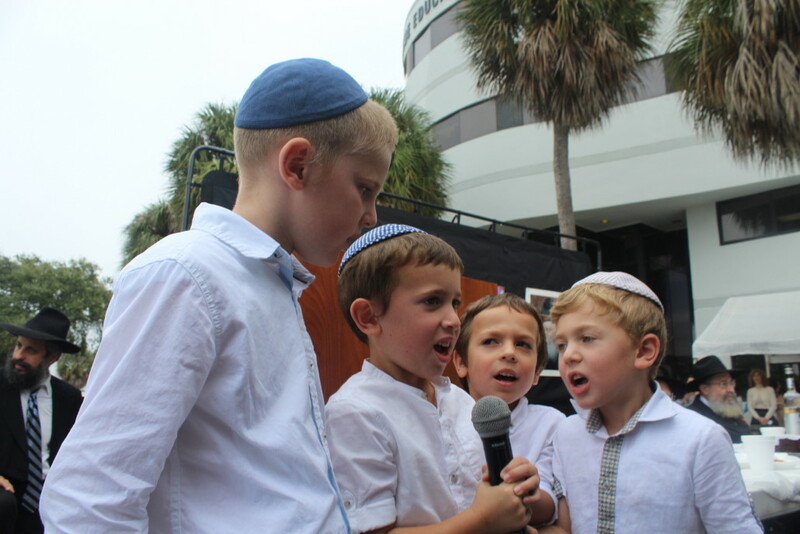 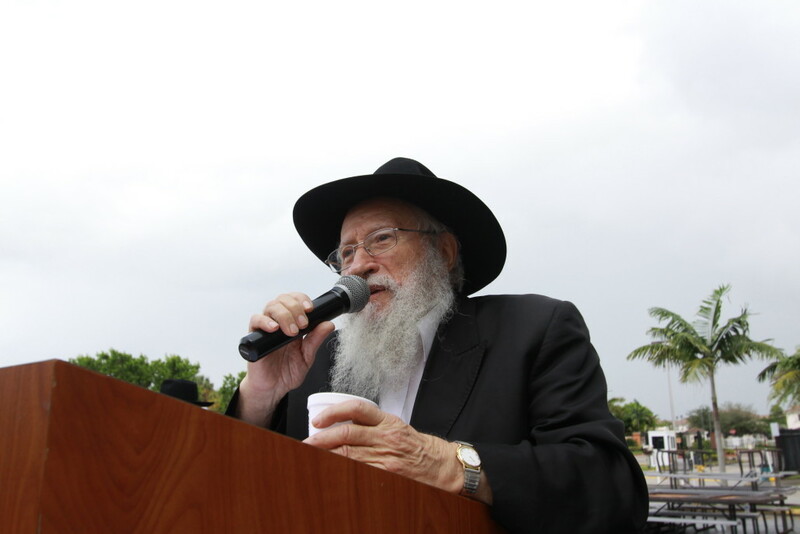 The Twelve Pesukim were then recited at what was probably one of the largest Hakhel rallies in Miami in recent history. 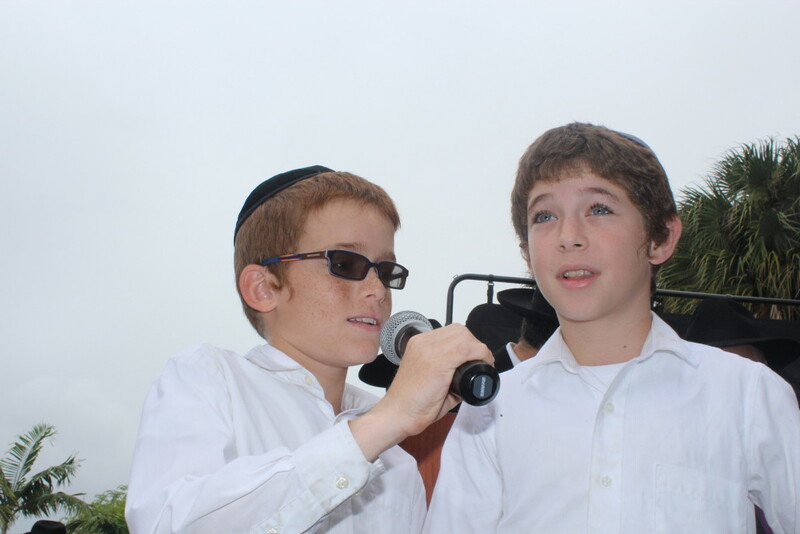 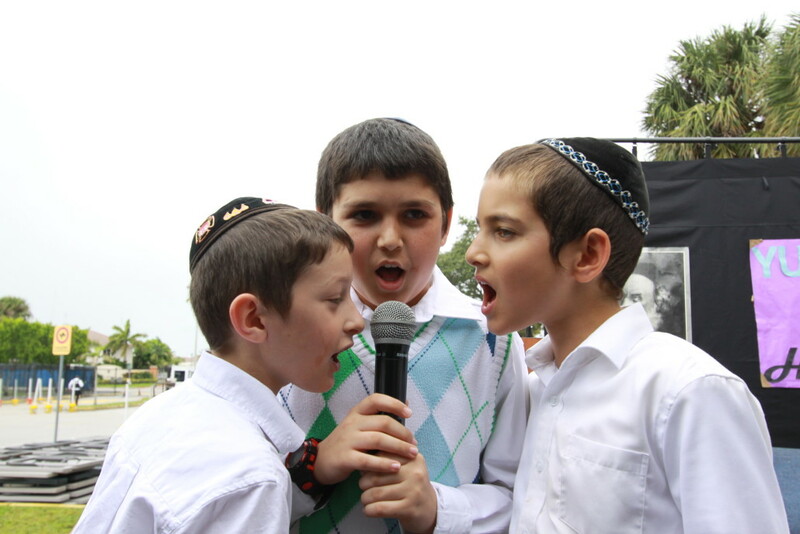 With great emotion and inspiration the program ended with the boys singing Podo B’shalom Nafshi. 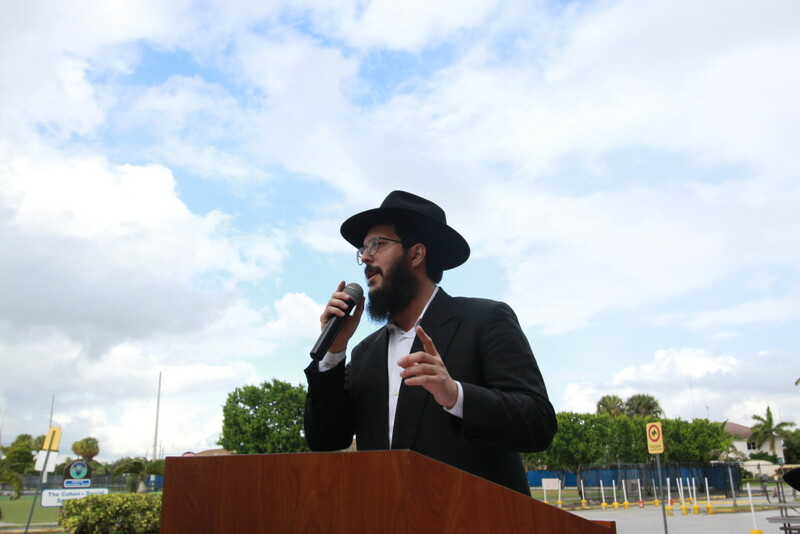 Special thanks go to Mrs. Chaya Sara Dalfin, Mrs. Sara Rosenfeld, Mrs. Shevi Sossonko, Mrs. Esther Wilyamosky, Devorah Leah Korf, Chanie Dalfin, Esther Zuker, Mushka Mann, Chanie Schaprio, Mr. Shauly Snovsky, R’ Sholem Kleinman, and the many other individuals who helped ensure the success of the event. A special thanks goes to Amir Ben-Ishay and World Trade Copiers for his company’s time, effort, energy and generosity on behalf of the Tanya printing. 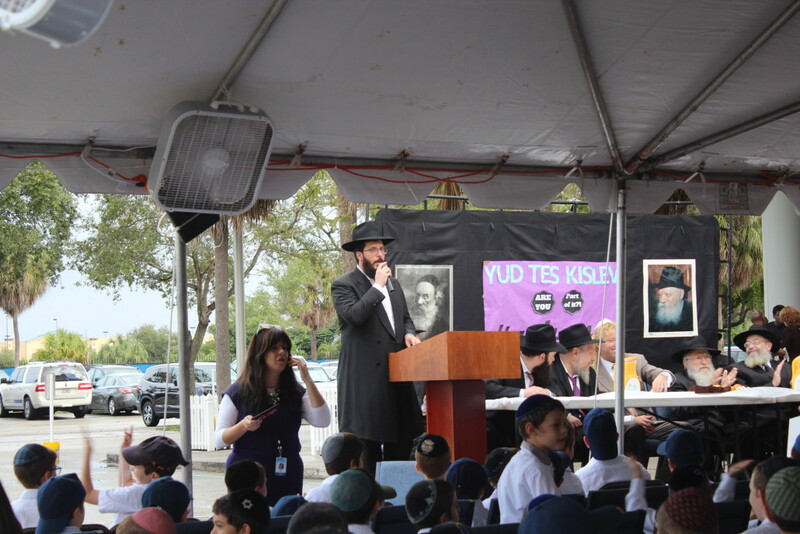 The over one thousand copies of the Tanya printed on school grounds will be shipped out of state for complete hard-cover binding.